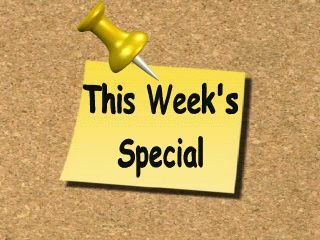 It feels odd not going to the garage nearly everyday, since releasing the season finale of "Mark's RV Garage" last week. We worked on the show for almost seven months, so filming, editing and working on the restoration project was part of our daily routine. 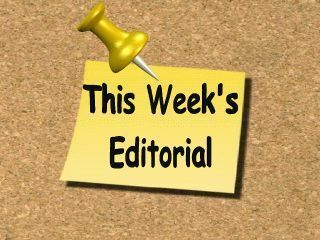 Originally our plans were to produce eight episodes (season one), take a short break and produce eight more episodes (season two). When we reached the mid-way point we decided to keep the momentum going and work through to the end, calling the entire series season one. It does feel good to take a break from the show, but as I mentioned a bit odd breaking our seven-month-old daily routine. Now there is a lot of office work to catch up on, and we need to consider the feasibility of a season two. One thing I do know for sure is we will be taking the "Old Yellowstone" on it's first camping trip very soon, so we can enjoy all of the hard work that went into the restoration project. 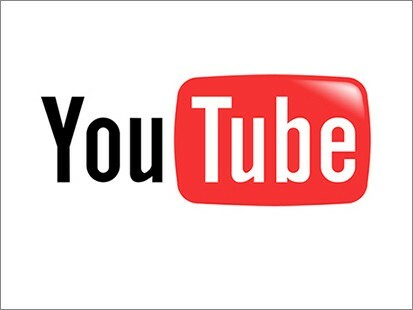 Winterizing and Storing your RV DVD How much does your RV dealer charge to winterize your RV? 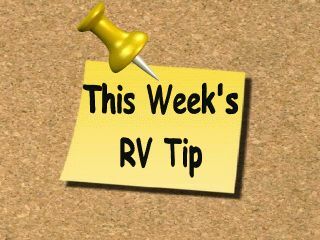 Have you ever wanted to take a trip in your RV but canceled it because the RV was winterized and you didn’t want to pay to have it done again? Once your RV is winterized how do you put the RV in storage until next spring? 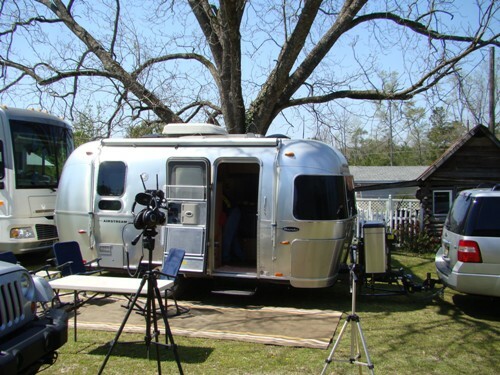 You can learn how to winterize your own RV! Plus the dvd comes with a printed checklist that lists items to get and the steps to take (after watching the dvd) then check off as you do them. NOTE: This dvd applies to trailers and motorized. If you own a pop up that is equipped with water heater, shower and toilet, this DVD will apply. 13.5 volts has always been the threshold of what I consider acceptable for a continuing float charge for lead acid batteries. 13.6 volts is at the upper limits. (2.25-2.27 per cell) Of course this also depends on ambient temperature. The float charge level should be lowered at ambient temperatures above 85 degrees F. I have seen hundreds of RV batteries ruined in less than 4 years because of older style converter chargers (not 3-stage chargers) overcharging the batteries when the unit is plugged in for periods of time, usually during storage. Charging a lead acid battery above the acceptable levels creates heat and the battery starts gassing resulting in a loss of water. Even with a 3-stage charger I have always had to water my RV batteries over time. To assist you with heating your RV during cold weather camping, and to save a significant amount of LP gas that your RV furnace uses, purchase a portable electric ceramic heater. 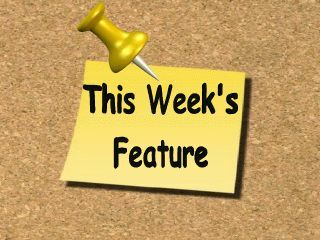 They work extremely well and many models available on the market come equipped with thermostats. Q.1 I have a Fleetwood Niagara popup camper which is in need of being re-caulked around all the exterior items such as the water hookup, refrigerator vents, etc. What type of caulk do you recommend I use? So far in my limited research, I've seen Proflex RV caulk and Sikaflex recommended. Any advice will be appreciated. Mark Says: Proflex would be a good choice for caulking around all the fixtures on you pop up. Just make sure the areas are clean and dry and remove any loose or damaged caulking prior to using the Proflex. Q.2 We are looking to purchase a Jeep Grand Cherokee. Is this a good choice for towing behind our Class A motorhome? Mark Says: I have always been partial to Jeeps as tow vehicles. Of course you need to look at weights to make sure it is within your motorhome's tow rating and I think the Grand Cherokee needs to be a 4WD version to be towable with all four wheels down. If you know what year you are considering you can go to Motorhome Magazine and click on the Dinghy Towing tab at the top of the site. Then you can search for the year and model in the towing guide and it will give you all the information. Pay particular attention to any footnotes or towing restrictions listed in the towing guide. 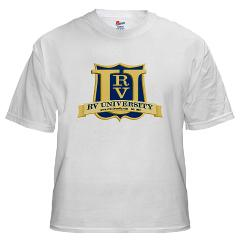 Want to buy an RV University t-shirt, hat or mug? 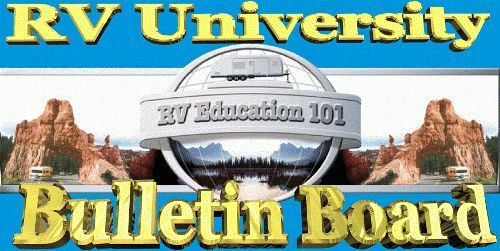 Come visit our RV University store. 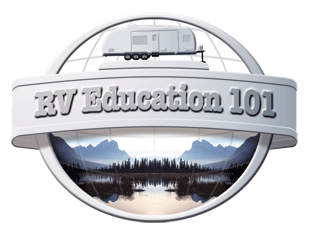 RV Education 101® is your premier online source for learning about your RV. We are the largest online digital training provider available, offering numerous online training courses, downloads and programs. 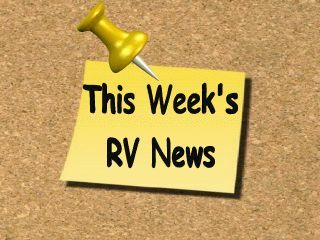 Get the RV information you want, when you want it. 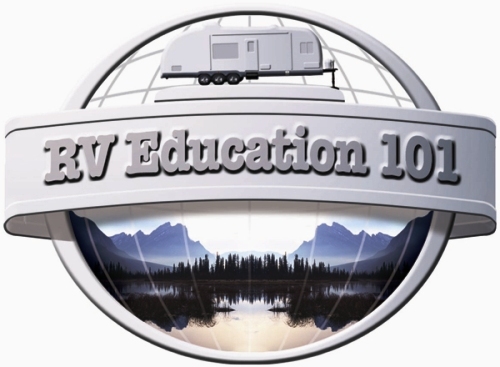 Happy RV learning! Episode #16 of "Mark's RV Garage"
Episode #17 Season 1 Finale of "Mark's RV Garage"